A memorial service honoring the life of Alaina Housley will be held at 9:30 AM on Wednesday, November 28, at Firestone Fieldhouse. Housley, a first-year student at Seaver College, lost her life in the mass shooting that took place in Thousand Oaks, California, on Wednesday, November 8. The 18-year-old Napa Valley native was an English major and started her first semester at Pepperdine in August. She was involved with Pepperdine’s choral program as well as the Pepperdine Mock Trial team. Housley is survived by her parents, Arik (’96) and Hannah (’97), and a younger brother, Alex. 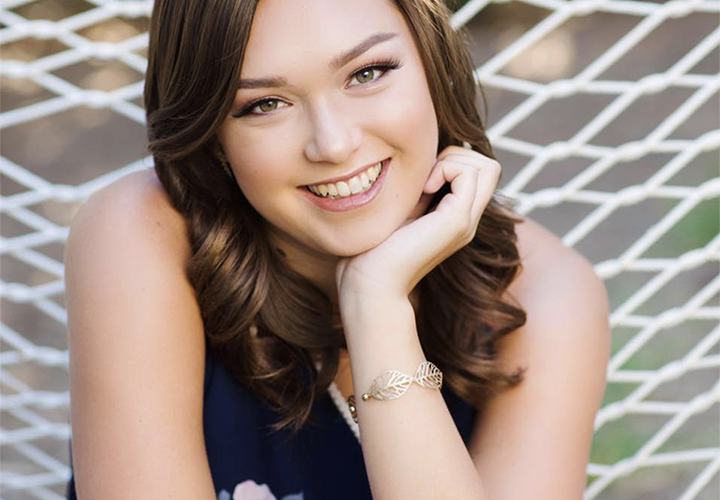 The Alaina Housley Memorial Endowed Scholarship Fund has been established to honor Alaina and her brief time as a Seaver student at Pepperdine. To donate to the fund, visit impact.pepperdine.edu/alaina. For those who wish to send condolences to the family, please send cards, notes, or letters to: Vice President for Student Affairs Office, Tyler Campus Center Suite 210, Mail Code 4472.